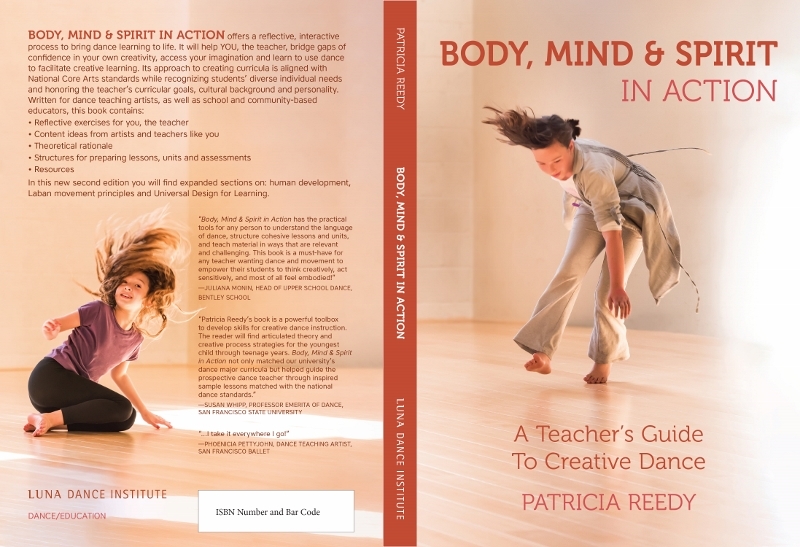 Body, Mind & Spirit in ACTION offers a reflective, interactive process to bring dance learning to life. In this new second edition you will find expanded sections on: human development, Laban movement principles and Universal Design for Learning. Ever wonder how children react to a creative dance lesson you’ve thought about or experienced as an adult at a Luna workshop? Watch a Luna teaching artist lead a class through exploration, improvisation, composition, performance, and response, and hear her reflect on the process as she sparks the creative rigor of these choreographers-in-the-making. Follow along with the accompanying lesson plan.